Zack is a Communication Designer based in our Nairobi studio. Over the past decade, Zack has put his creativity to work as an art director and designer across a variety of mediums—from traditional print work to digital experiences, photography, and film. At IDEO.org, he’s designed visual identities and communication campaigns focused on disability inclusion, health, and agriculture in Uganda and Kenya. 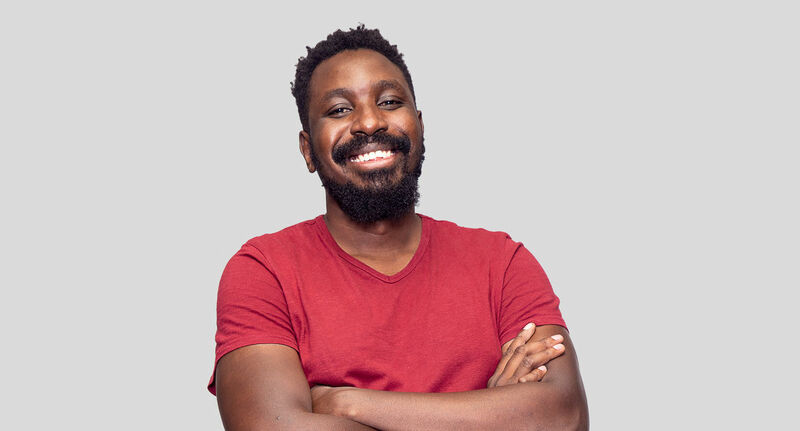 Before joining IDEO.org, Zack worked as a freelance designer at a number of Nairobi design firms, including the iHub and Transcend Media Group. He is passionate about art and urban culture, often lending his artistic talents to create visuals and album covers for his favorite Kenyan musicians.